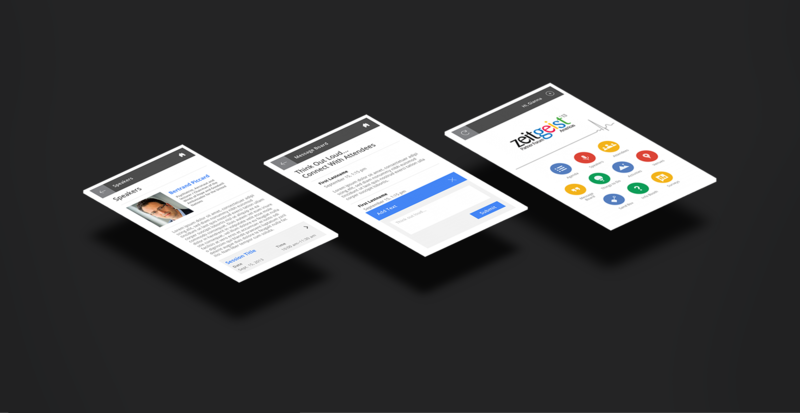 Design Reactor partnered with Google to create a custom mobile app for their Zeitgeist'13 conference, offering users a mobile guide to their bi-annual conference. 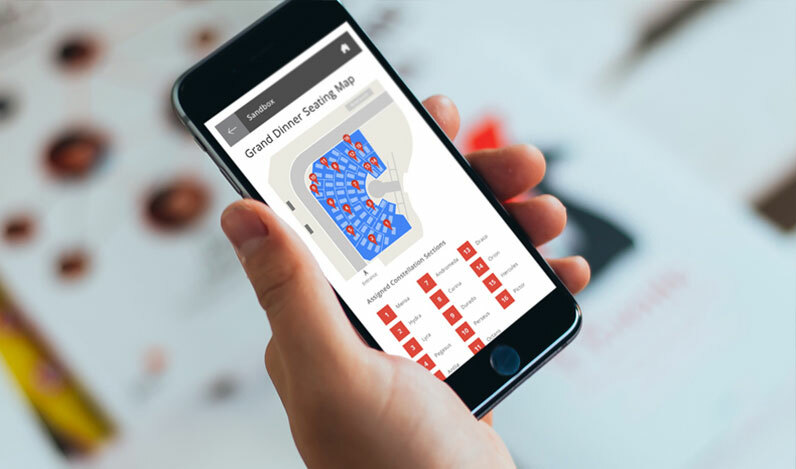 The Zeitgeist mobile app provided attendees the ultimate customer experience journey for the event with pre, during, and post-event logistics, information, and engaging content. Held at the renowned Montelucia Spa & Resort in Phoenix, Arizona, registration for this Zeitgeist event is by invitation only, and users who downloaded the app were granted instant access to app features such as: search and browsing Zeitgeist conference schedule and session descriptions; exploration of speaker bios and e-content; and socialization through a shared message board. 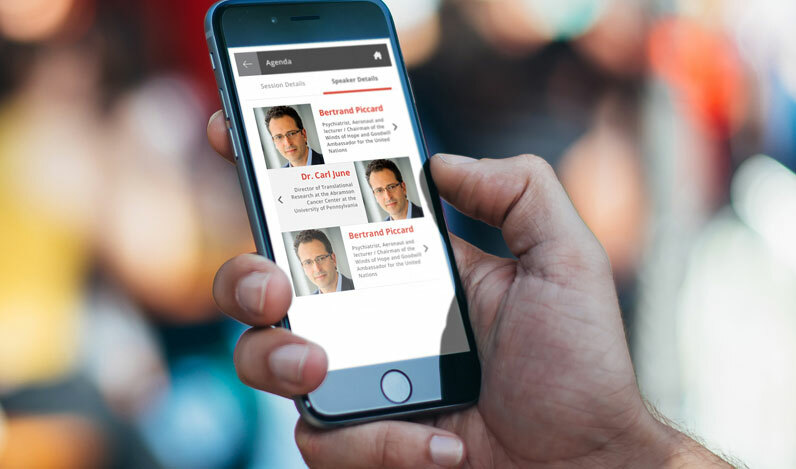 The mobile app was delivered in both iOS and Android versions requiring email address authentication with user-specific passcode validation to ensure proprietary information was shared with and accessed by event attendees only. 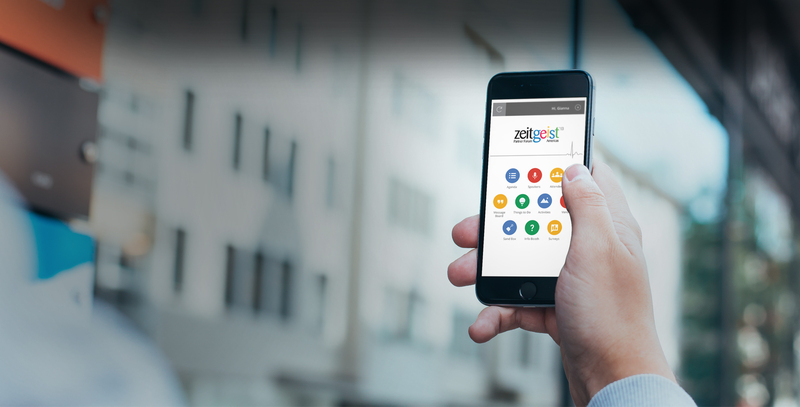 The Zeitgeist app was designed to function even when Wi-Fi networks and cellular data connections caused users to lose connectivity, with cached content to allow users to continue using the app without an internet connection. 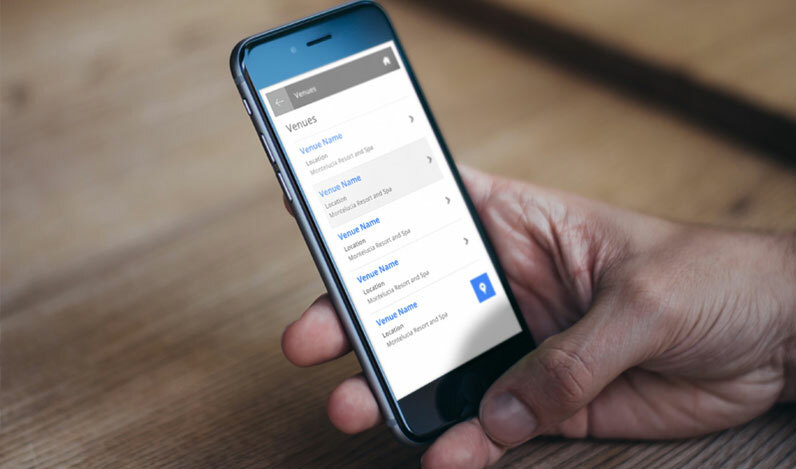 The clean UI navigation was designed simply creating intuitive flow allowing users to quickly find relevant content and interact with the app fluidly so they can experience the event to the fullest.